Hey everyone! Today I want to share with you how I store my perfume and body sprays as well as share my collection with you. I'm starting a new series called Beauty Product Collections where I'm going to share with you my current beauty products in different categories. I have reduced the number of products I have but I still have lots to use up and declutter so I thought I would take inventory, show you where I'm at and get motivated to use some things up! 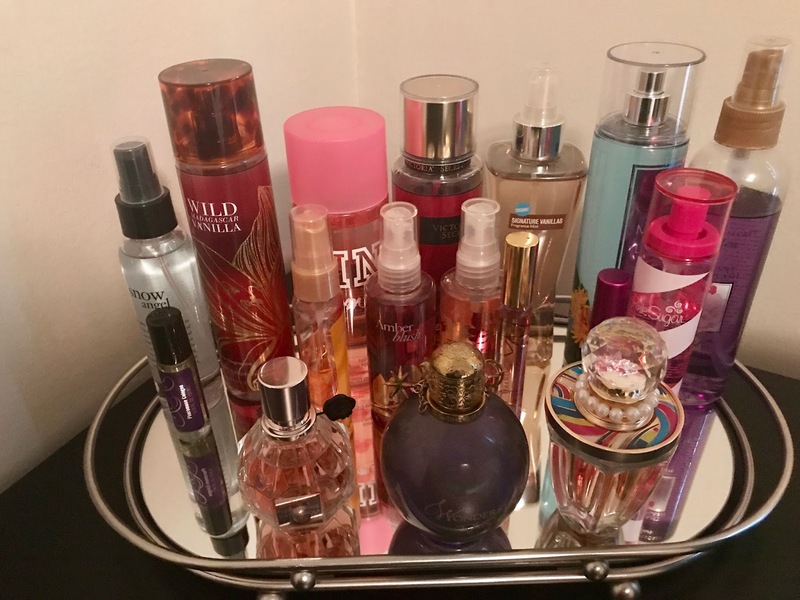 I keep my perfumes and body sprays on a mirrored tray on my dresser and I absolutely love the way it looks. I've been using mirrored trays for years- I remember my mom and grandma having perfumes on trays like this growing up and I think it's so feminine and beautiful to store them this way. First I'll share my perfumes then we will move on to the body sprays. Flowerbomb by Viktor and Rolf had been on my wishlist for years until Tim purchased it for me last Christmas. I've found that it's more of a nighttime scent for me and I end up wearing it mostly when we go out to dinner or somewhere nice. 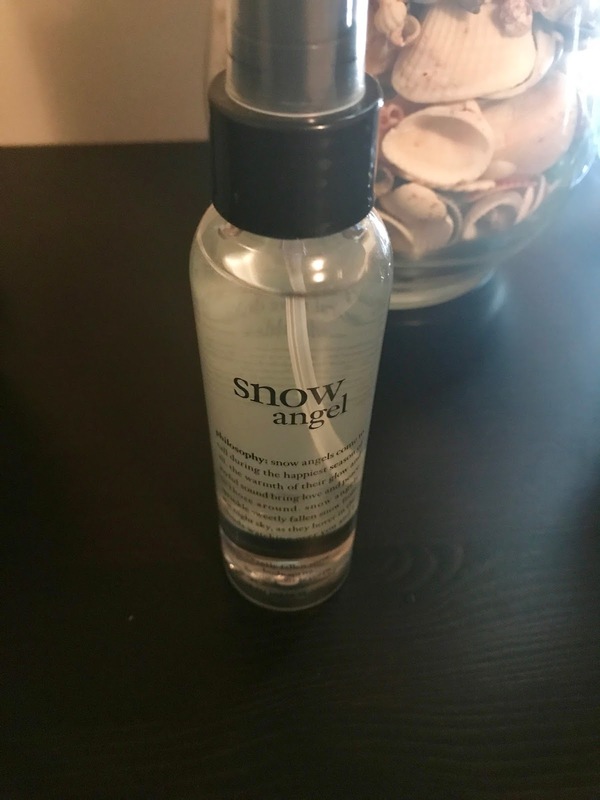 It's definitely a heavier scent then I normally wear but I absolutely love it. 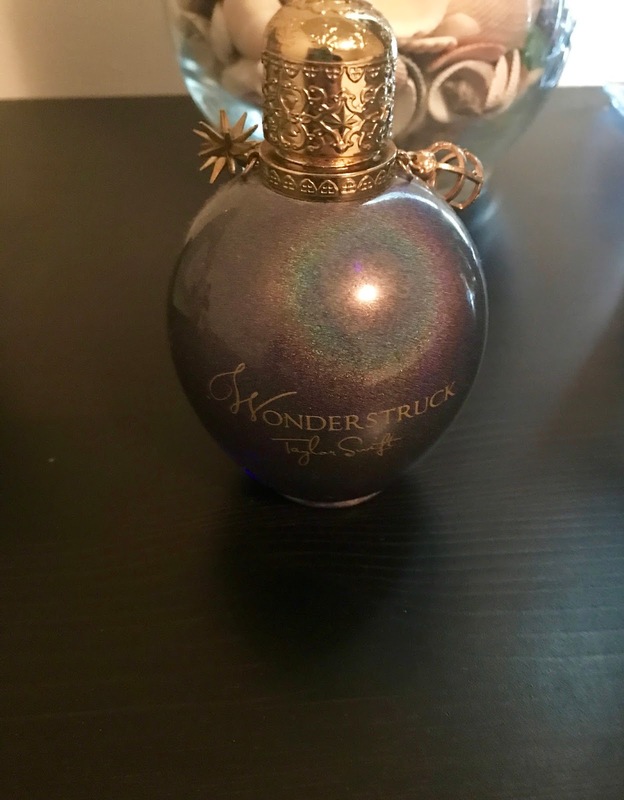 Taylor Swift Wonderstruck is a great day scent and is super light. I wear this a lot day to day and I think this may be my second bottle of it. I love the Taylor Swift perfumes because they last all day without being overwhelming. This is by far my favorite perfume of all time and is Taylor by Taylor Swift. I get so many compliments when I wear this and I have gone through at least three bottles of this. If they ever discontinue this I will buy every bottle I can get my hands on because it's so amazing. It's very fruity and floral but I can't get enough of it. I cannot recommend it enough! 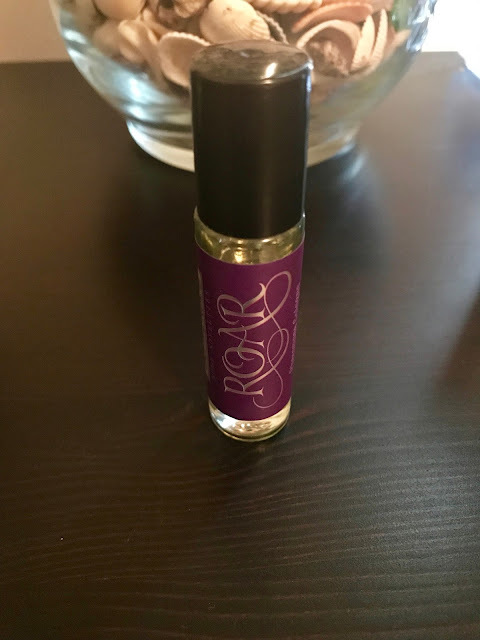 Roar is a perfume that uses your body chemistry to create a scent. This is just okay and I definitely won't repurchase once I finish this up. I thought the concept was really cool but I much prefer some of my other scents to this one. 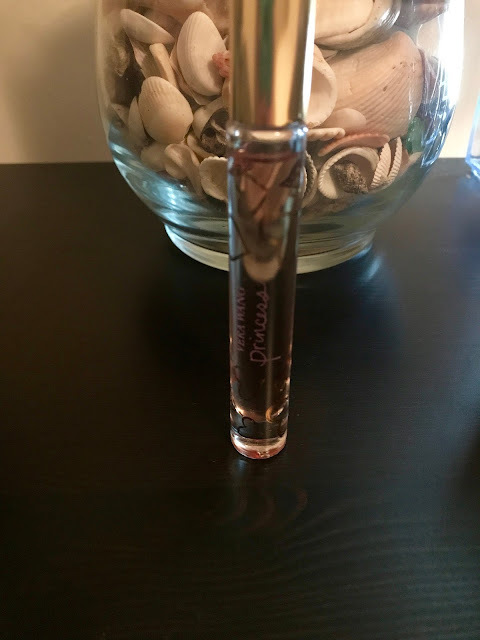 Princess by Vera Wang is a perfume I was obsessed with the idea of so I'm glad that I purchased the smaller roll on instead of the huge bottle. I like this perfume but it's nothing special and is a little stronger then I normally like. Once I finish this I will not be repurchasing. Pink Sugar is great! I do really like this scent for day since it's super sweet and sugary. To me it smells like walking into a candy factory. There are other scents I would rather have but I definitely enjoy wearing this one! 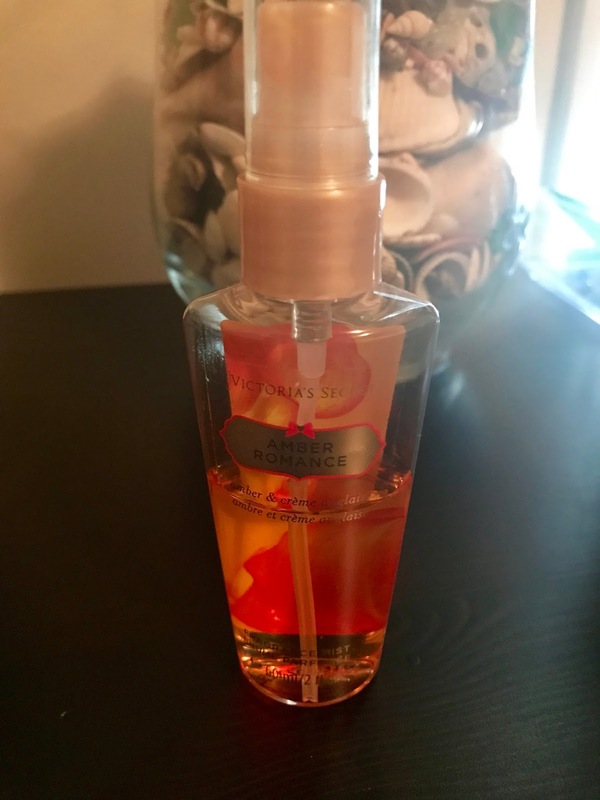 Victoria's Secret Amber Romance is the body spray I'm currently wearing daily and working on using up. I received a gift set which I enjoyed but this is a scent I definitely wouldn't repurchase. I don't find that the scent lasts very long even if I give myself ten sprays in the morning before I leave. Once I finish up this and the matching lotion that mini gift set will be gone! 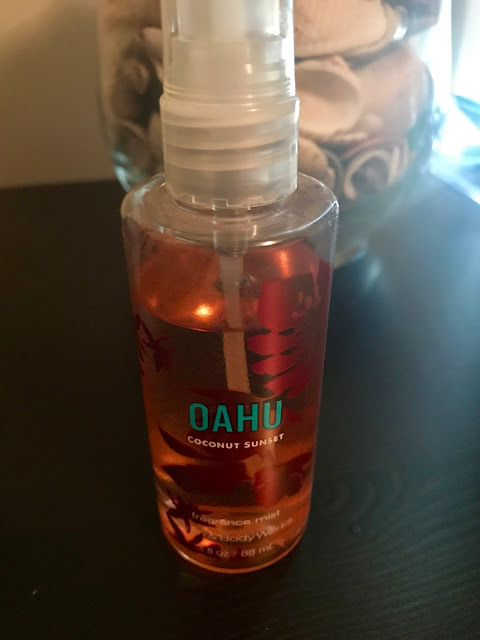 Bath and Body Works Oahu Coconut Sunset is nice and I do really enjoy using this mini. It primarily smells like coconut which is one of my favorite scents however I don't think I will repurchase this once I finish this up. 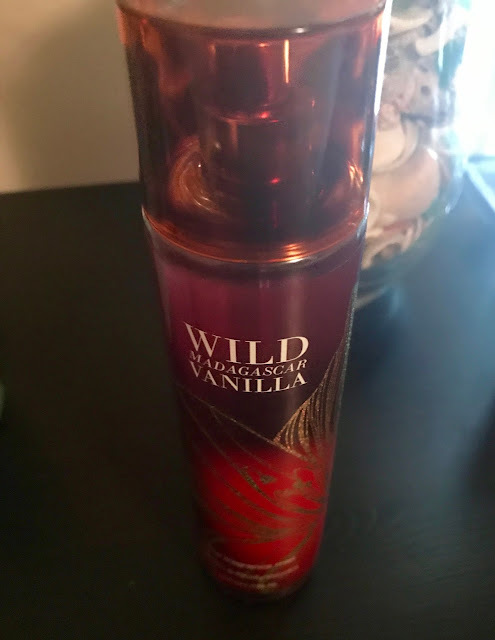 I had heard amazing things about Victoria's Secret Pure Seduction so I had purchased a complete set of body spray, shower gel and lotion but I haven't really used it yet. I have sprayed myself a couple of times but can't wait to try out the entire set together. It smells great and definitely seems like it has staying power. 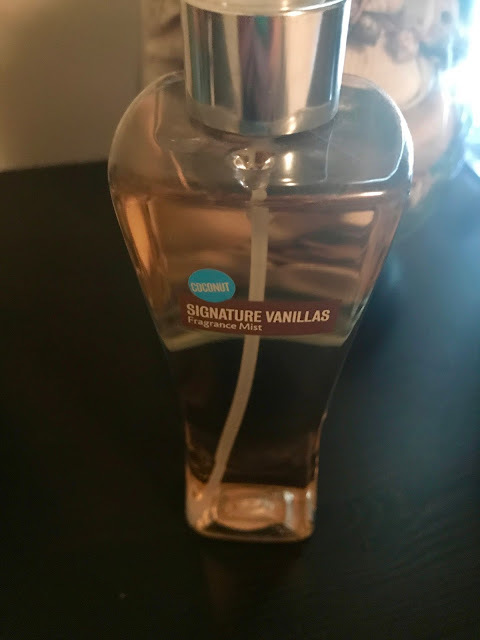 I've used this Bath and Body Works Vanilla Coconut Body Spray a few times and it smells nice but not something I need to repurchase in the future. I definitely prefer some of my other scents to this one but I will definitely be working on using this up. 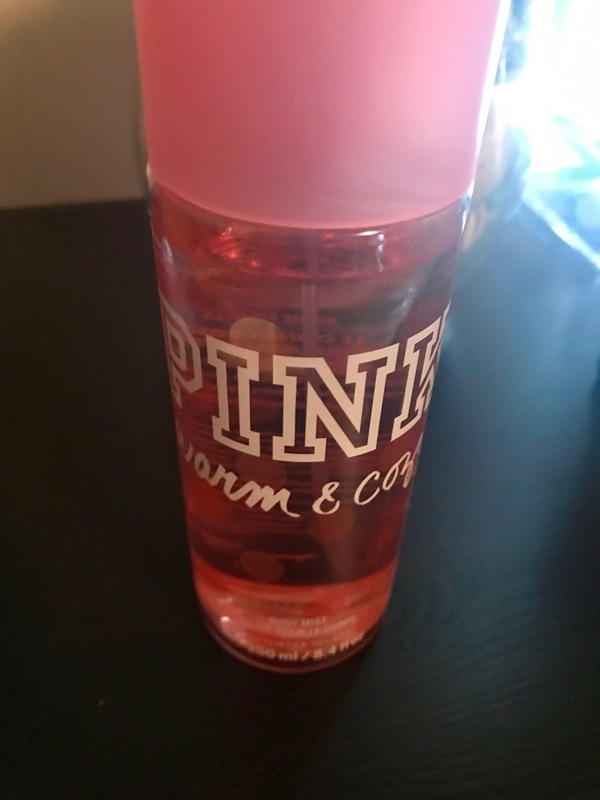 I have been through multiple Victoria's Secret PINK Warm and Cozy body sprays and they are amazing! I have a big one this time so it will last me awhile but I absolutely love it. It is similar to pink sugar but not as strong and smells just like its name warm and cozy! Snow Angel by Philosophy was given to me by Rachel at Christmas Time and I haven't really bonded with it yet but it smells amazing. My plan is to use this from Thanksgiving through New Years since it will be a great holiday scent! Pink Sugar Hair Perfume is something I bought on a whim but it is great to use as a compliment to my Pink Sugar perfume. I don't think I would repurchase this however since I don't really need it. Pretty In Pink body spray by Victoria's Secret is a product I've had for years and have not used up yet. It's not my favorite so I will definitely have to work on using it up so I can be done with it. Moonlight Path by Bath and Body Works is my newest body spray and I absolutely love it. It's super strong and the staying power is incredible! It's super floral which I surprisingly love and I'm excited to add this to my collection. 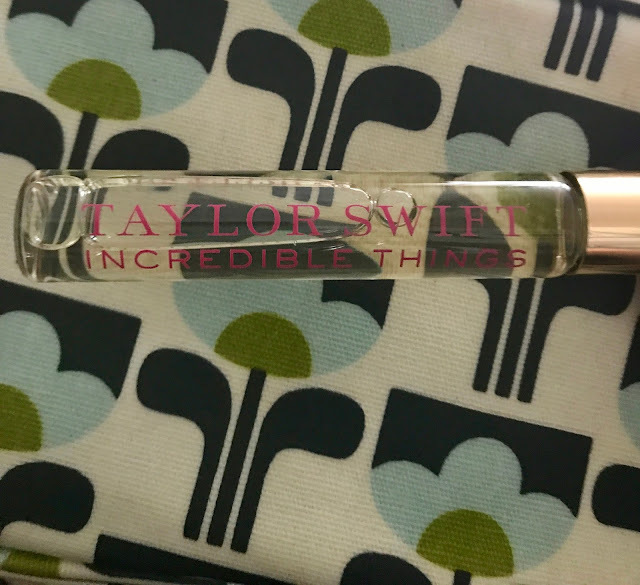 Lastly, I keep a rollerball of Taylor Swift Incredible Things in my purse so I can throw on some perfume if I forget at home or if what I applied earlier has worn off. 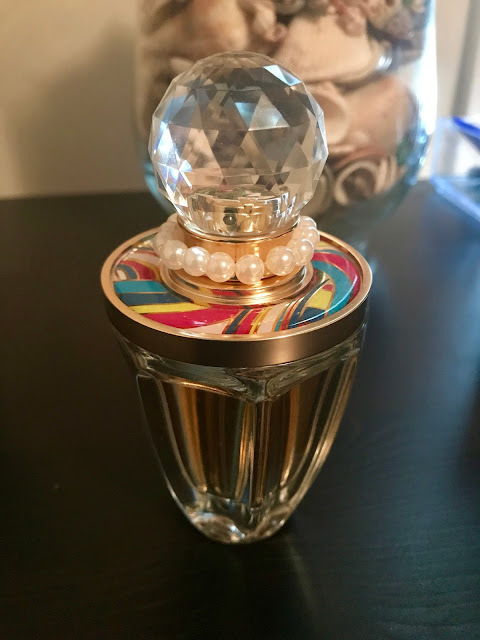 I do like this but it is probably my least favorite of the Taylor Swift perfumes, it smells super clean and isn't as floral or musky as the other ones. So those are all my perfumes and body sprays. 18 in total so I would like to reduce my collection a little bit. How many do you have? What are your favorite scents?